SOLD! 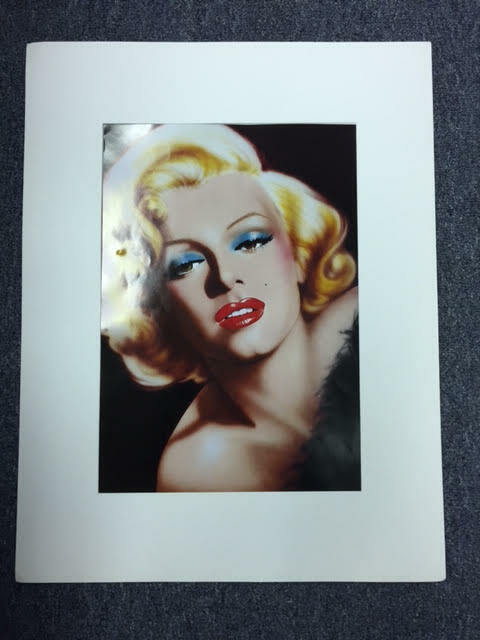 Marilyn! Need We Say More? 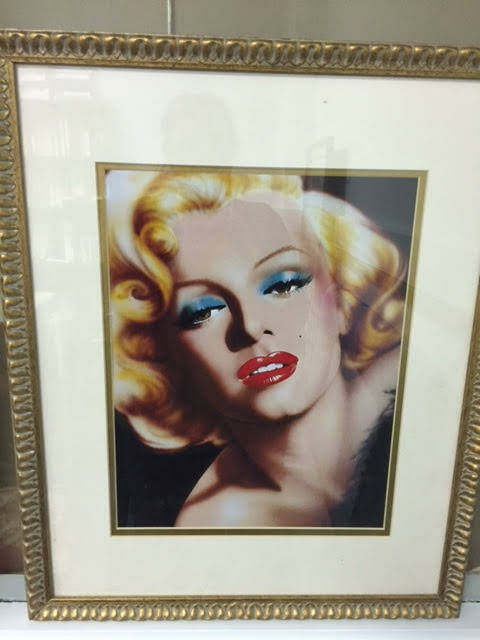 This framed reproduction of Marilyn Monroe appears to have been cut out of an over-sized magazine, based on the full color picture on the reverse. After a search through hundreds of pictures, I can’t find this particular one, so don’t know who the photographer was. It has an Andy Warhol-esque quality to it, but there were other artists who digitized photos of famous stars. In any event, it’s absolutely lovely. Condition: Excellent. The frame is in perfect condition. 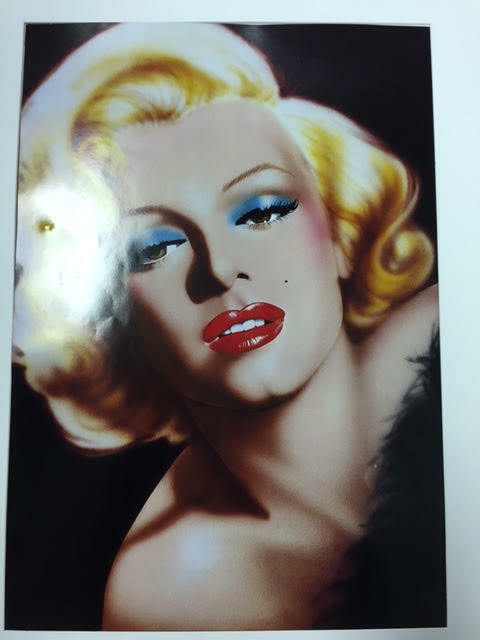 This entry was posted in 1960s Era, Art - Nudes & Pinups, Marilyn and tagged Heritage Collectibles, Marilyn, Marilyn face, Marilyn Monroe. Bookmark the permalink.